Deciding where to eat out this weekend? South Sound Talk has compiled a list of some of the most noteworthy restaurants in Sumner. 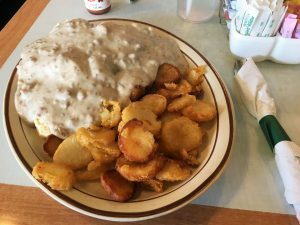 Whether it’s breakfast, lunch, or dinner, make sure to check out their Roadmap to Delicious Restaurants in Sumner. While you’re at it, don’t forget to take a snapshot of your food and tag us @cityofsumnerwa on Instagram… we may just feature your photo on #SumnerEats!